Windows 7 SP1 Update Bricked my OS | Manny Vergel spaces out! I always see Windows 7 SP1 in my list of important Windows updates but I was hesitant to install it upon reading that many people suffered from the problems caused by updating their operating system. Last night, I mustered the courage to add it to my list of updates. A bit of excitement came when Windows Update finished downloading the update; it was small, around 87MB. 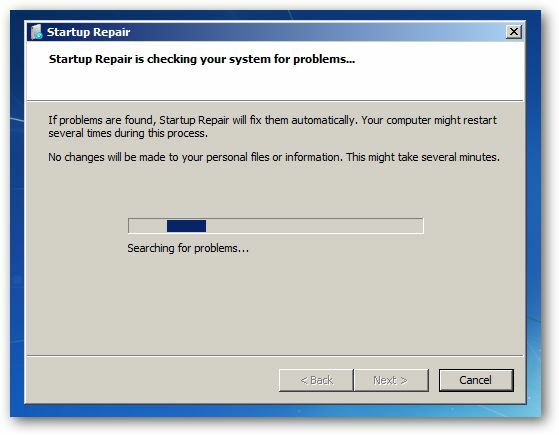 It needed a restart, I even said to Iche (a friend of mine) that I needed a restart for my SP1 update. I was planning to play World of Warcraft for a few minutes just to test the new update and my internet connection. The update installed and configured itself before restarting the computer. Usual stuff, so I thought what else could go wrong? And something did. It just stopped at 15% "Configuring... blah blah.. please don't turn off your computer", and I didn't want to shut it down! I was left with no choice, I did a hard reboot and my computer won't start normally anymore. At least I could access the filesystem using the command prompt, and was able to make a backup of my important files. Good thing Asus has a master backup of its factory settings, and restoring it was a breeze without the need for the DVD. Just press F9 during boot time and I was able to choose to restore my original installation when I bought my laptop. Whew, what a massive undertaking!